Mainly used for deep purification of drinking water and industrial drain water, deep disposal of sewage, and for aire purification, air absorption, poison defense and protection, etc. 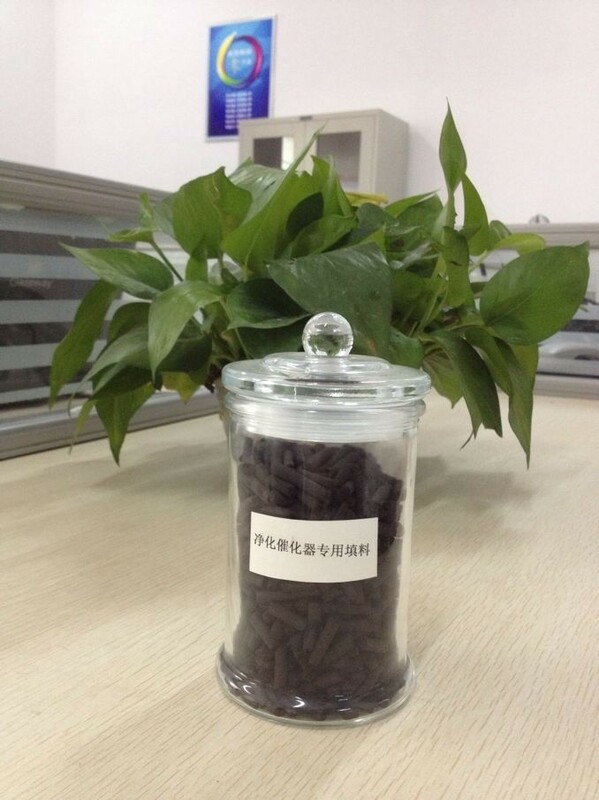 We can supply activated carbon with good quality which made from well-selected TAI XI anthracite, and with the competitive price. Looking for ideal Activated Carbon for N2 Generators Manufacturer & supplier ? We have a wide selection at great prices to help you get creative. All the CMS for Nitrogen Generator are quality guaranteed. We are China Origin Factory of Nitrogen Generator Activated Carbon. If you have any question, please feel free to contact us.